Back when I had just started working as a freelance writer, I knew I had the potential to handle big projects but clients didn’t want to give me projects because my portfolio wasn’t impressive. And I didn’t blame them. All I had in the name of a portfolio was my own personal blog. With a degree in Software Engineering, my resume didn’t make me look like a writer either, it made me look like a wanna-be writer. I knew I needed an edge, something that could make my pitches and emails stand apart, and then, after much research, I finally found it – an infographic CV. 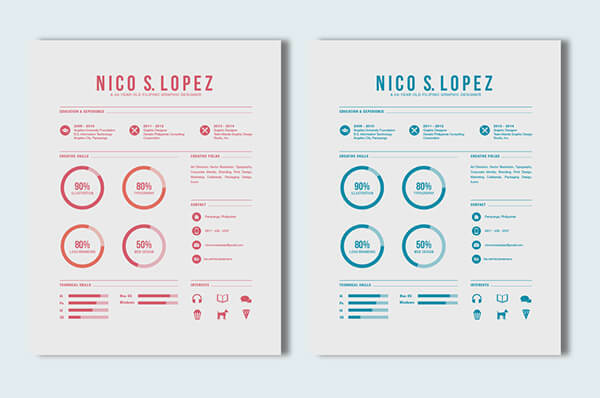 Instead of those boring CVs made in Microsoft Word, which let’s be honest, all look the same, infographic CV adds a visual appeal to your resume, making it look more eye catching. If a manager gets 99 CVs that look the same, and one unique infographic CV, then that CV is bound to catch his attention, and at the end of the day, that is the goal. I started by researching what kind of infographic CVs are out there and if any writers take that approach, turned out – they didn’t. Mostly graphic designers create infographic CVs to show off their work, but why can’t writers? Now, I did not have any tools to create my own CV neither did I have much experience in this department. So, I decided to hire a freelance graphic with an experience in developing infographic CVs. She delivered just what I had envisioned and that was it. I started sending my new CV along with pitches, and I actually ended up getting 200% more replies. Half of the clients replied because they were impressed with my CV. It not only made me look more professional but it also made me look experienced, even though, my portfolio was still pretty much empty. Just because it’s an infographic doesn’t mean you have to go all out on graphics. 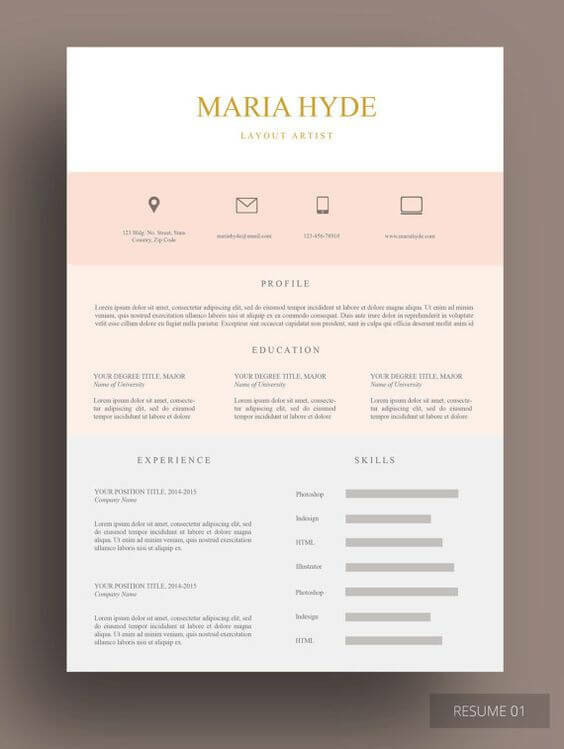 You can create a visually appealing CV and keep it professional at the same time. If unlike me, you do have a great experience and background, and you want to show off your copywriting skills on the CV, then this type of format would be a great idea. You can use a timeline to showcase all that you have achieved. 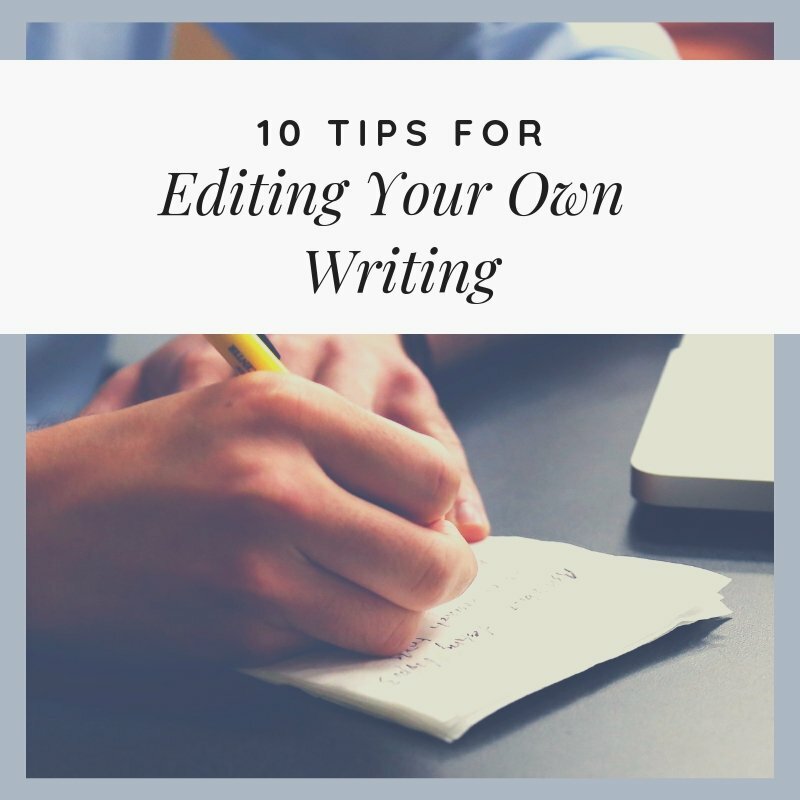 Again, this is a very good idea if you do not have much past experience relevant to writing, and you still want to show that you have worked hard. Also, isn’t the pop of colour great in this CV? Who says CVs have to be serious? Make them fun with a pop of colour. 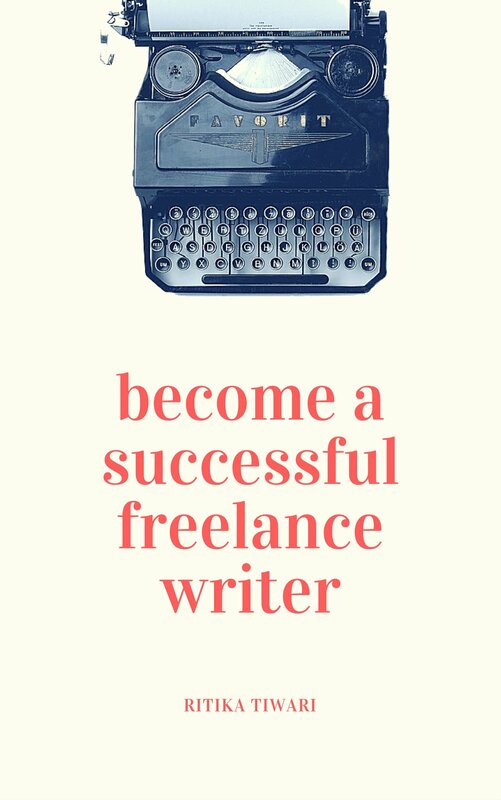 Some might say its unprofessional, but if you are planning to be a full-time freelance writer, I had suggest going this way because it will make you stand out, and it will let the clients know that you write because you love your work. While I hired a graphic designer, it did cost me around $50. If you don’t want to put in money, design your own CV online. There are many websites that allow you to create your own CV and you don’t need to be a graphic designer for that. 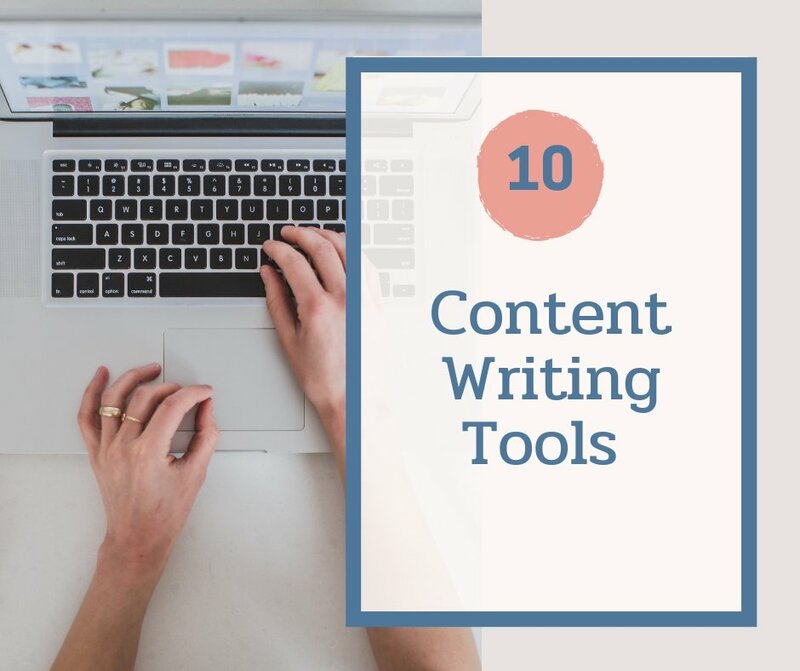 Canva, for instance, has many pre-made layouts that you can edit. But again, using a template means you will be limited to certain fixed designs, which anybody can use and your CV won’t be unique anymore. Do you use an infographic CV? Wonderful work!! I’m going to apply for my c.v. Thank you, Ritika. 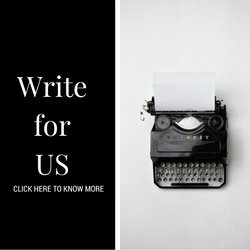 Loving your website, it’s done very well and you have great articles here. With respect to this particular post though, can you share how to find a good freelance designer? 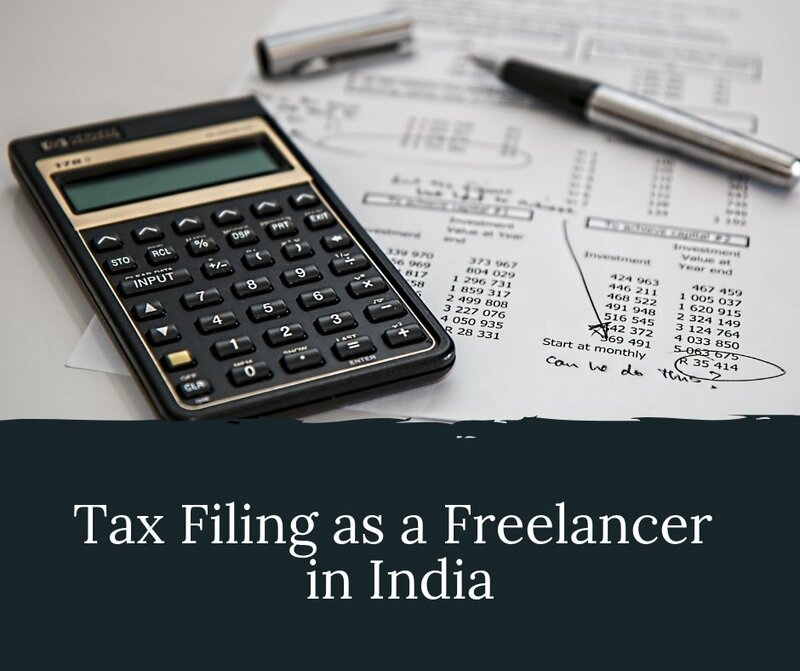 I’d love to outsource a few things such as these and get interesting inputs! 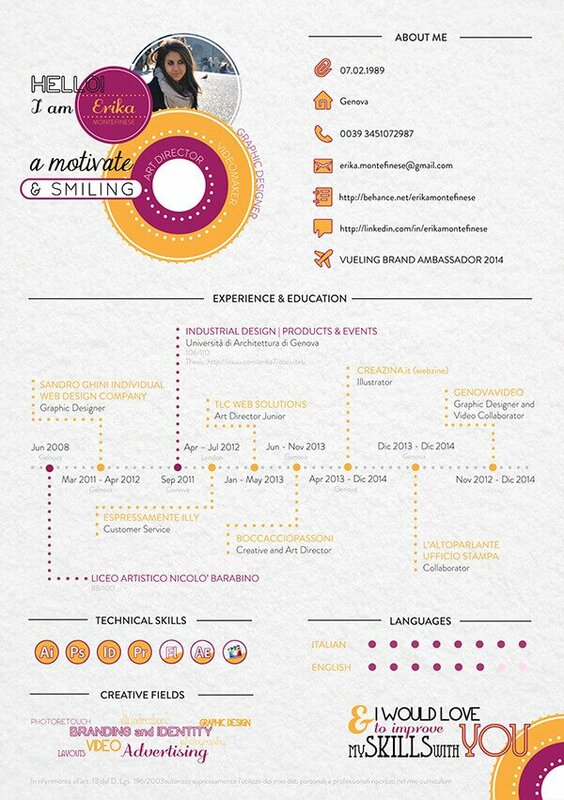 I loved your article on Inforgraphic CV, its a nice way to showcase work. Noteworthy article. Infographic CV is very useful these days. Many Thanks! !